Dashing Into Results: The mistakes we make when starting a new diet. We all have struggles waking up in the morning, looking into the mirror, searching for any sign of change. The first thing we question is if this new diet is working after weighing in. There are a lot of expectations we have of dieting and those expectations can be our downfall. Here are some of the mistakes we make when starting a new diet. 1. We expect to see changes in the first two weeks. When we start a new healthy lifestyle of diet and exercise, we are very good about disciplining ourselves for those first two weeks, sometimes extending it beyond a month. However, once we see little to no change after the first month, depending how big you are, the results can be discouraging. It will just seem as if it will take forever to reach your goal weight, but like a race, you will always have a slow start and then a fast finish. 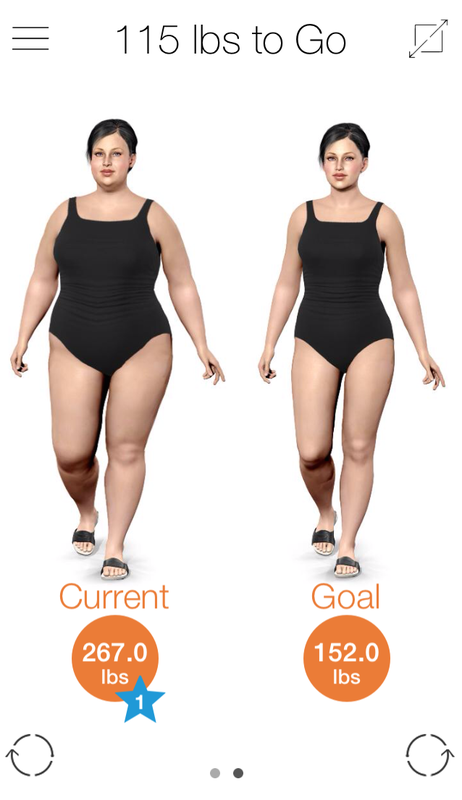 So instead of having a goal of when you want to lose the weight by, create a realistic short-term goal of how much weight you could see yourself losing. 2. We give up everything we love that’s “bad” for us. Anyone knows this to be true that when you start a new diet, you give up all your favorite fried foods first, then all forms of sugar, and afterwards anything that makes you bloat; like bread, alcohol, soda, and sometimes gum. It is as if depravity is the soul of being fit. The problem with this way of thinking is that we set high expectations for ourselves and crash hard when we relapse, indulging even more than when we started the diet. There are some diets that allow you to eat your favourite foods from time to time (like Cheat Your Way Thin), so that you can gradually transition into a healthier lifestyle. However, take it one step at a time and remind yourself why you are giving up these foods to begin with. 3. We take on too much at the same time. In addition to giving up foods deemed as bad for you, have you ever started a diet with a strict workout regiment? 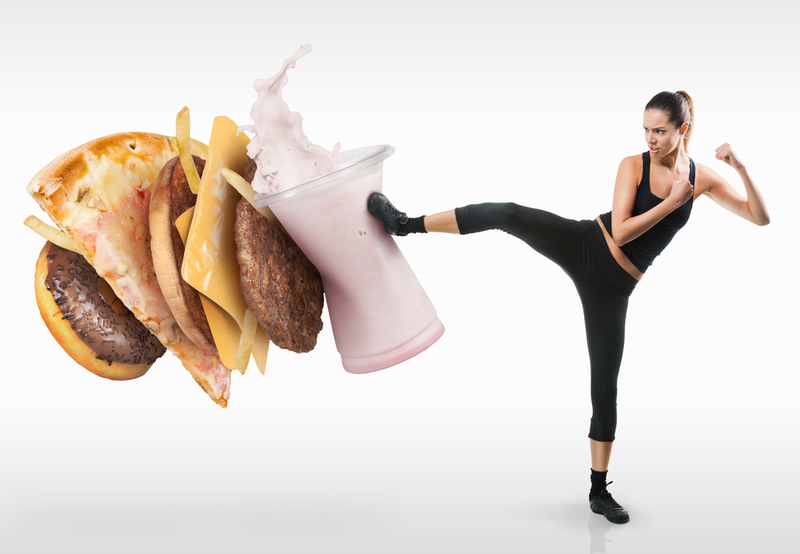 Most of us have been there where we try to dance with diet and exercise at the same time. The problem is one is doing the polka, while the other is doing the harlem shake and finding a balance between the two is exhausting on the body. The body is still trying to adjust to the new changes in your diet. The mind may understand right away what is bad for you, but the body still needs time to readjust. So when you create a diet and exercise routine for yourself, it should be according to how fast your body can adjust and adapt as opposed to your mind. The best thing you can do for yourself is consult your doctor to see which diet and exercise routine will work best for you. This is to prevent you from making the mistake of taking on a routine made for a different body type. 4. We praise our diet before seeing any real changes. 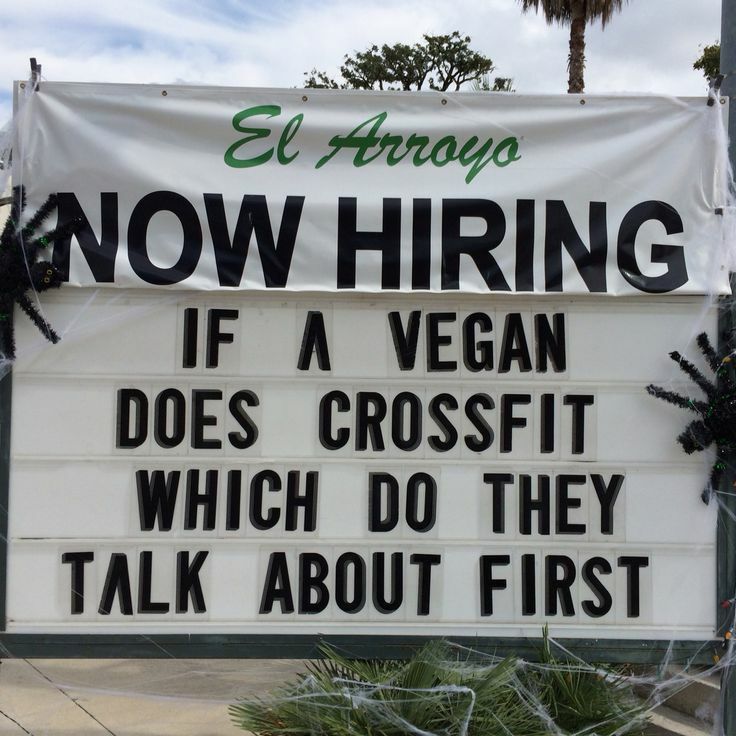 How many times have you heard people raving about their new vegan diet or joining the Paleo nation. We have a tendency to praise our new diet within the first month, because we “feel” the changes. However, how do we know that those “feelings” of change are genuine? When we say our diets out loud, especially to our friends and family, we set high expectations for ourselves to maintain that diet. Like giving advice, people only want to hear it when they ask for it, so only tell people about your new diet if they are generally interested. We have to treat our new diet like our goals, something personal that you share only when you reach the finish line or made a personal achievement. People will be more inspired by the change it has made in your life, rather than the change you want to implement on others. 5. We forget to weigh in everyday. Being on a new diet is like starting a new project or growing a plant, you adjust your schedule and routine to accommodate that new change in your life. And like any project or plant, you check on it daily to make sure it is growing nicely, tending and nurturing it. What makes plants grow successfully is the amount of attention and dedication we give to them. Building the habit of weighing yourself daily allows you to monitor your weight’s progress. This helps in choosing what diet works best for you, because of the changes and progression you see over time. 6. We don’t take on partners in the struggle. A lot of times when we start a new diet, we do it alone. We want to achieve success on our own and fail alone, so that no one else is privy to our failures. However, success is a team effort; reaching the top is easier when you have a great support system. Whether it is your virtual partner giving you visual motivation or a diet community that is rooting for you in your darkest hour, not having a support system or partner makes the struggle for weight loss so much harder. Finding someone or a group that understands you is not only motivating for your health, but your success in weight loss. Will power comes from great motivation, which you can find amongst your peers. 7. We neglect to do a proper background check of our diet. The Huffington Post released a report about the best and worst diets of 2015. While we saw a lot of praise for diets like the Mayo Clinic diet or The DASH diet, diets that promoted a shift from pre-packaged foods to nomadic like Paleo and Atkins got a low grade. It is not that these diets were not healthy or effective in weight loss, but they were not practical enough or difficult for most people to adhere to. For example, as much attention and notoriety the Paleo diet has been getting in 2014, experts are finding that the diet only makes sense if you are a nomad, because of its strict diet of wild game or organic meat and produce. It is hard to apply that same type of diet using the resources we have today. It may have worked for our ancestors, but definitely works differently for the modern age of hunting and gathering. Finding out about a diet through word of mouth is not enough to justify trying that diet. The best way to research a diet is consulting your local physician. They not only know your file inside out, but can give you a referral to a dietician or the best resources of diets that could work for you. 8. We don’t take into account the budget of our new diet. We need to take into account how much our new diet is going to cost us. After all, most people who are on a new diet are not single and living alone, so we have to take a look at how this diet can work into our food budget. You do not want a good diet to end simply because you cannot afford it anymore. Take meal plans for example. They are great, because they control your portion sizes, incorporate all the essential food groups, and conveniently fit into your busy schedule. The problem with a meal plan is that they can be quite expensive, some going as high as $5,000 annually! Your meal plan should not cost more than your gym membership. The same goes for being on a lean meat diet. Meat like wild salmon and sirloin steak is good on special occasions, but eating it everyday can prove costly. Finding a diet that can balance your budget will not only make your wallet happy, but give you peace of mind knowing that you can continue without stopping. 9. We tend to eat the same portions on the new diet. One of the problems of being on a new diet is that we bring our old habits to the new diet, one of them being our portion sizes. Anyone who exercises regularly or trains on a team knows how much calories one can take in a day. You can be so ferociously hungry after a workout. The same goes for anyone who has built the habit of eating large meals throughout the day. No matter what the food is, whether you are living an active or sedentary lifestyle, the amount you eat has an affect on your weight gain or loss. It is like the saying goes, ” Your eyes are bigger than your stomach.” You will eat according to how hungry you feel. It is good to break the routine eating by being aware of how much you eat of a a certain food group and drinking more water before a meal. The USDA has created a website called Choose My Plate that calculates the portions of food groups necessary to help control your weight. Now you can eat properly knowing an exact measurement of how much you should eat according to your body type and lifestyle. 10. We are already looking at another diet. How many times have we started a new diet only to be tired of it and ready to start the next one. There is always a new diet coming out and as tempting as it may be to switch to the latest one, if we do not create a routine for ourself, we will never be able to maintain a structure in our weight loss plan. It takes a diet over a month to take into effect with your body, so by switching to a new or different diet, you are not allowing your body the time it needs to adjust to that diet. Just like watching a developing storyline or character on a new T.V. show, you need to give your diet a chance to understand what you like and do not like about it. Eventually, you will grow used to the diet. Once you have grown accustomed to the diet, the weight will fall off easily, because you will have built a routine for yourself based on that diet. If after three months or more you are not satisfied with the diet, then you can look into a new diet that includes all the things you liked about your previous diet. This is a way to give the current diet a real chance, learning from your experience and not having to identify yourself as a serial dieter. Helping You Weigh In Daily: The new tool that is going to change your weight loss struggle. If you have downloaded the latest version of the Model My Diet app, you might notice something different. 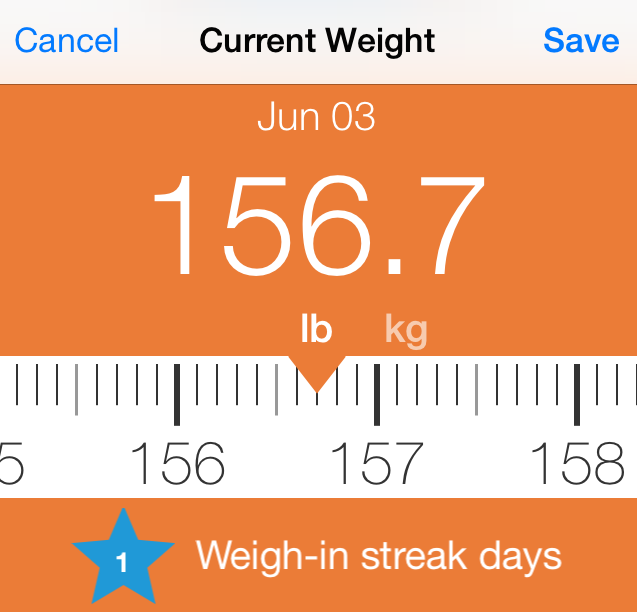 Aside from being able to pinpoint your current weight by the decimal, you can now track how often you weigh in daily. 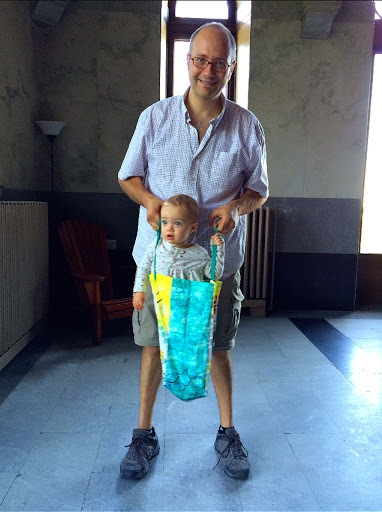 It makes weighing in more fun and personal. When one of our key staff members, Eric, developed the tool, he decided to test it out to help his own struggle with weight loss. Eric is discipling himself to get back into shape, only eating 1600 calories a day. He tries his best to stick to his diet, but any man with two daughters and a busy work schedule can find losing weight a challenge. Like many, he has always struggled with being overweight and is anxious to see the progress of his efforts. So he has challenged himself by using our new tool to weigh in daily. As soon he gets up, he sees the reminder on the app to weigh in and steps on his digital scale in anticipation for the results. At first it can be frustrating to see minimal changes on a day to day basis, but he sees it as a rewarding feeling to be given a star every time he weighs in. For everyday he gets a star, he is motivated to continue forward with his strict diet. He has even gone as far as changing his food environment; cooking for himself, measuring each portion and calorie intake, and favoring healthy alternatives to his favorite meals. His love of baking bread and making pizza has been abandoned and instead replaced with his talent for mixing healthy vegetable/fruit cocktails. There are many helpful ways to monitor your weight loss. Some dieters go as far as adding beads to a “pounds lost” jar. However, not everyone can carry around a jar of beads to show off their accomplishments. Seeing the amount of days weighed in through stars is a reminder to keep going. The biggest challenge is weighing in everyday, but every time you do is rewarding. For every time Eric pressed “save”, he was starting his day with an accomplishment. 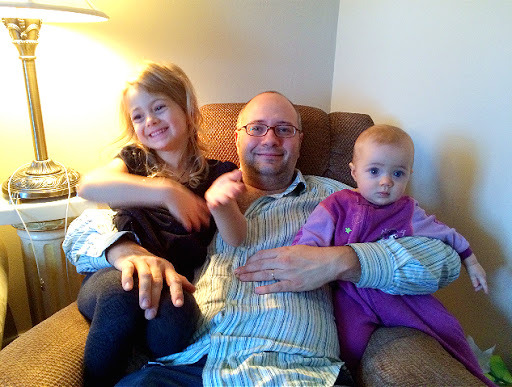 Eric is now enjoying a weigh-in streak of 47 days with no plans of stopping. He attributes his weight loss to checking his weight daily, integrating his fitness apps with the Model My Diet app, and having an incredible amount of energy and will power. As Eric says, “Will power requires a lot of energy”, but with easy-to-use tools, you will reach your goal model’s weight in no time. As we start to transition into spring, we are reminded that reaching our goals have become more crucial than ever! However, keeping up with your weight loss goals may prove challenging when you have yet to see your progress. Here are five tips that should help you reach your weight loss goal in time for summer! 1. Keep a Scale, Weigh in Regularly. Weighing yourself daily can be nauseating and causes such a stir on many diet forums; most people optioning to ditch the scale in favor of a visual motivator. However, a scale provides immediate information about your weight and helps you be aware of your progress daily. It also aides in helping you manage your weight long-term and influences your eating behaviors. The best way to use the scale is to make a routine of it, like brushing your teeth. After you wake up in the morning and release any water weight in your system, jump on the scale and record your progress. Recording your weight can be fun with your virtual model, since the two of you will be losing it together. 2. Keep a Daily Journal. Document Your Progress. Aside from keeping a scale and recording your progress on your MMD app, keeping a journal of your daily activities is also a good way to be aware of your eating and exercise habits. Recording when you eat, who you eat with, and the circumstances for your eating habits reveals the triggers and emotional patterns that can lead to weight gain. To learn more about the benefits of a food journal, check out the 6 Fascinating Things a Food Journal Can Teach You About Your Eating Habits. 3. Stay Active. Walk It Out! In addition to strengthening your heart and improving your blood pressure and cholesterol, walking can increase your metabolism and energy levels. A good walk can always relieve stress and tension in the body, while toning your legs and stomach. For people who are battling obesity or are limited to the type of exercises they can do, walking is a good way to start transitioning into a more active lifestyle. Dedicate 30 minutes of your day to taking a nice walk with you and your model or take 10 minutes throughout the day to ensure that the both of you get the most out of your workout! 4. Portion Control; Eat in Moderation. A lot of our weight gain is attributed to the amount of food we serve our selves. 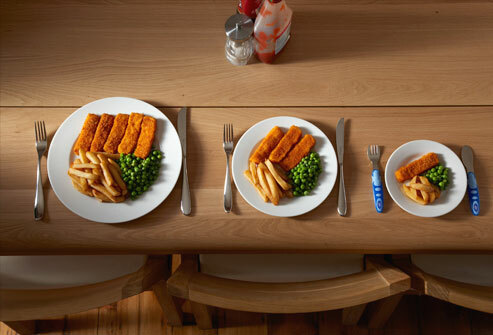 Portion control is difficult when you have developed an eating pattern over the years. So what do we do to control our eating habits and maintain our diets? Why not change the dish you serve your food in. Brian Wansink’s book Slim By Design focuses on changing the environment in which you eat in order to help monitor your eating habits. By doing mindless acts like changing our plate size or storing our snack food in more inaccessible places, we are making an effortless step towards change! 5. Motivate Yourself. Try Something New! Weight loss will always start with building your self-esteem, but how do we motivate ourselves when we feel defeated by the battle to take back our bodies. Instead of continuing the same workout and diet routine, try something new every once in awhile, whether it be a class or exercise. Sometimes even joining a team or group of your favorite sport’s activity can be motivating, because you are part of a support group that is trying to advance every individual’s progress. Waking up with a positive affirmation of the day can also help us obtain our goals, because we are championing ourselves before anyone else. Whether you send a love note or support someone else’s goal on Facebook, you are spreading positivity and keeping an open mind to many possibilities and goals you can maintain and achieve! Got more tips? Write it in the comment section!